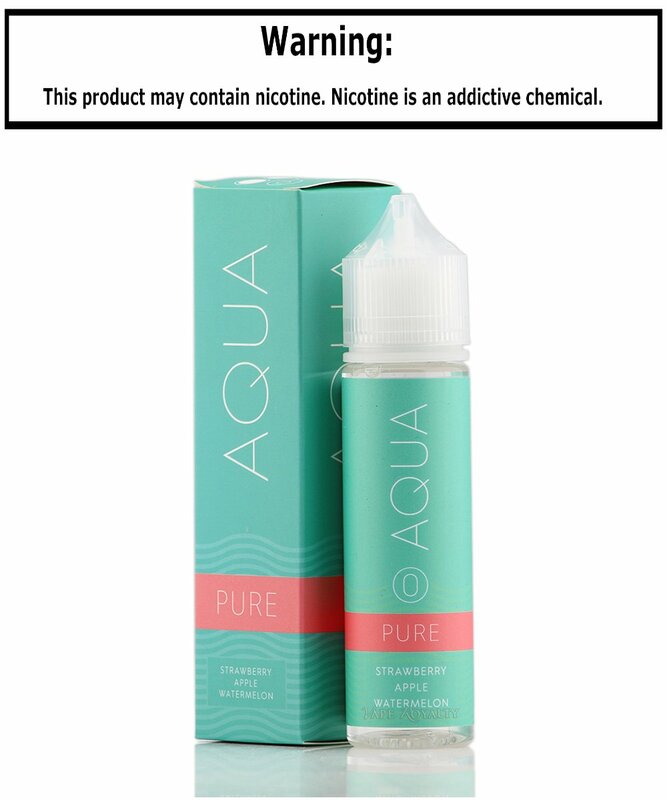 Aqua is a unique blend of various fruits bursting with flavor! Clean, crisp, and refreshing; these are blends that anybody can enjoy! Pure is one of the cleanest fruit flavors we’ve ever come across! Strawberry, apple, and watermelon notes are easily distinguishable and are popping with flavor!